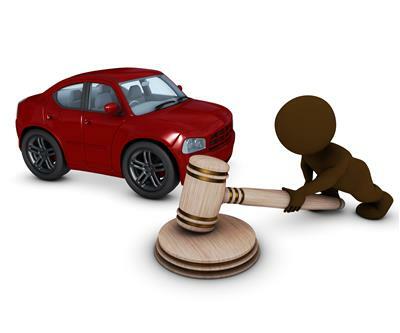 There are no current auto auctions scheduled. Please check back soon for updates on upcoming auctions. The sale is held in a comfortable indoor location. A listing of vehicles and images will be available for each schedule auction.